Sandro Sozzi, a pioneer of Italy's CAD industry, is a PLM consultant based in Milan. He specializes in mechanical engineering applications. Sozzi is conference director for CAx exhibitions at UCIMU, the Italian machine tools manufacturers association. 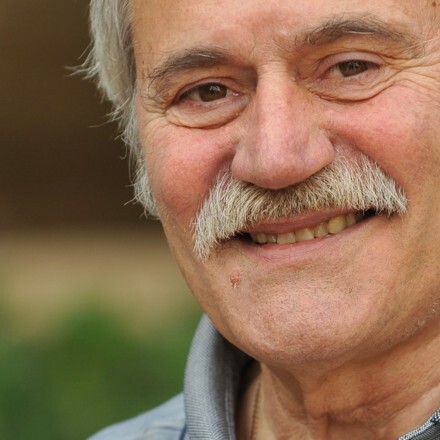 He is has been a central figure in Italy's engineering automation scene for over 35 years. He created powerful alliances between Smau, the leading Italian IT exposition firm, and both SME (the Society for Manufacturing Engineers) and AEC Systems. He also launched SmauCAD and SmauImpresa on Smau's behalf, as well as CatalCAD--different industry events covering a range of engineering automation topics. Micrograph, founded by Sozzi in 1983, rapidly became Autodesk's sole distributor in Italy. Prior to founding Micrograph, Sozzi was general manager for Benson Plotters. In addition to his consulting work, Sozzi lectures and participates in industry meetings and conferences, both in Italy and internationally. He writes for many industry publications.